In the aftermath of latest brazen militant attacks, the authorities in Pakistan are opting for the same old kneejerk reaction its military establishment showcased after the massacre of more than 150 children by the militants in the winter of the year 2014. The Taliban militants killed more than 70 devotees in cold blood in a Sufi shrine in Pakistan this Thursday. This was the fourth suicide attack in Pakistan in a week. Responsibilities for all of these attacks have been accepted by different off-shots of the Tehreek-e-Taliban Pakistan (TTP). The Shrine of Lal Shahbaz Qalandar, a Sufi who came from Afghanistan and settled in the southern parts of modern-day Pakistan, is the symbol of the mystic Islam which is under threat in Pakistan. Instead of revisiting the longstanding policy of appeasing and harboring extremist elements, the security establishment in Pakistan went ahead with extrajudicial killing spree of the alleged terrorists in different cities, and the blame game with Afghanistan. 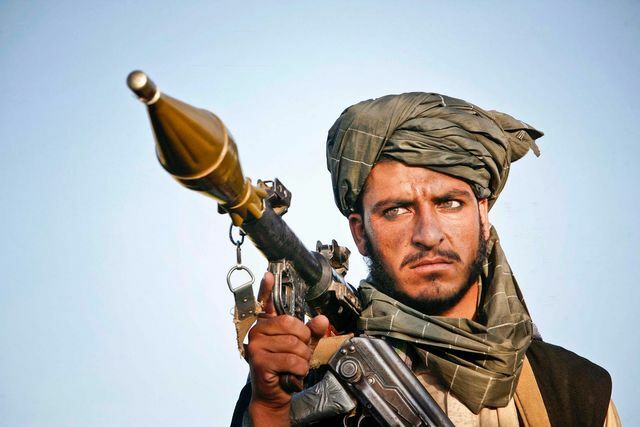 The extremist forces in the two countries, the region and the world have been exploiting mistrust between Kabul and Islamabad for decades to ultimately cause havoc both in Afghanistan as well as in Pakistan. The democratically elected governments of the two countries should realize this is not the time for them to shy away from the serious job of bringing their houses in order by simply blaming each other for the surging militancy. Blaming Afghanistan-based militants for the latest attack, Pakistan closed its border on the thousands of Afghans visiting Pakistan everyday for medical treatment, meeting friends and relatives. On the other end, the Afghan President Ashraf Ghani while condemning the attack said ‘honest determination’ is needed to collectively fight terrorism and to ensure it does not continue to commit crimes against humanity. The international community should stop its role to from stopping the level of tension escalating between Afghanistan and Pakistan which would again only benefit the extremist forces.